So Many Ways to Cruise. To find the perfect trip, you have to explore. When I was about 12 years old and just learning how to cook, I went to the supermarket to buy the canned tomatoes that a recipe called for. When I got there, I found a dizzying assortment of products and brands. There were stewed tomatoes, diced tomatoes, crushed tomatoes, Italian tomatoes, whole tomatoes, pureed tomatoes, tomato sauce, and tomato paste. I stood in that aisle for about 20 minutes, terrified that I’d buy the wrong kind and my stuffed cabbage would be a disaster. I finally gave up on the recipe and left with nothing. Sometimes I feel like I’m back in that canned tomato aisle when I’m planning a cruise. Beyond deciding among small ships, large ships, riverboats, expedition ships, theme cruises, and itineraries, there are the cruise lines themselves. Shall I stick with the lines that I’ve come to know and love over the years, confident that I can depend on them to deliver an extraordinary experience? Or should I take a chance and try something new? Cruisers tend to come in two varieties: those who are fiercely devoted to one particular cruise line and those who, even when delighted with a line, are constantly lured by the unfamiliar and untried — sort of like being very happy with your current lipstick until you get to Sephora and wonder if a peach or bronze one might magically change your life. I’m a member of the second camp. 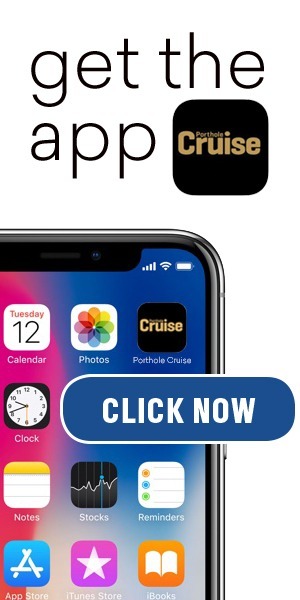 While I certainly have my favorite cruise lines and intend to sail them far into the future, I’m continually intrigued by others, particularly the lesser-known ones (or those lesser known in the United States at least). 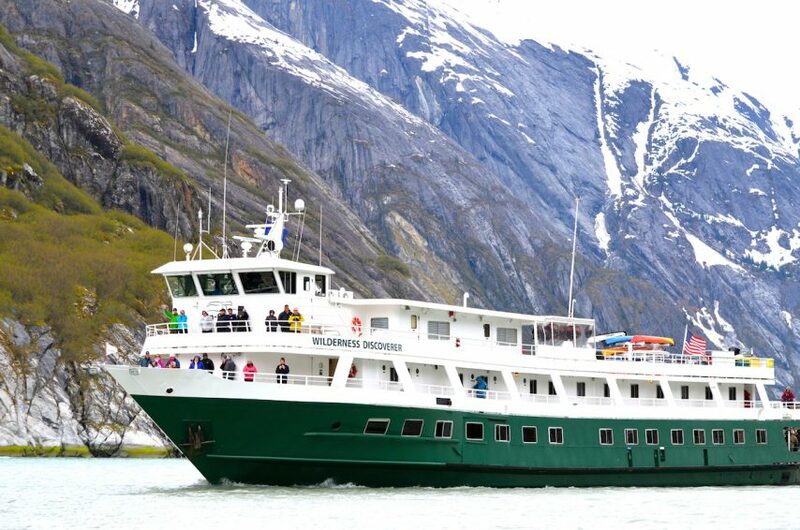 So therefore, my bucket list is filled with dreams of sailing lines such as Hebridean Island Cruises, Ponant, Saga, Un-Cruise Adventures, Variety Cruises, Hurtigruten, Sea Cloud, and Lindblad Expeditions. 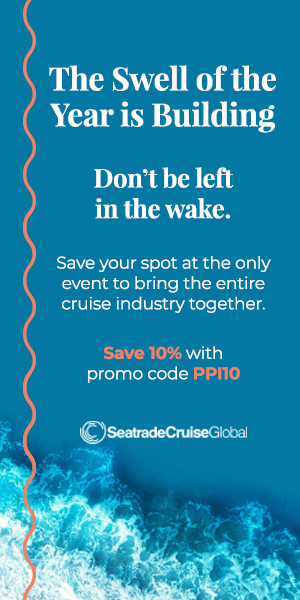 Some of these, such as Ponant, Hurtigruten, and Un-Cruise, have already begun to make waves in the U.S. market while others have barely scratched the surface of the American consciousness (though no less than Queen Elizabeth has chartered Hebridean ships a few times, and Sea Cloud has been around since 1931). So here I sit, contemplating the vast offerings before me—the products and the brands. It’s almost as though I’m back in that canned tomato aisle except when it comes to cruising, there’s no chance that I’ll just give up and walk away with nothing.